Schedule an appointment with Architectural Design Consultants Inc.
Having designed more indoor waterpark resorts than any other firm in the world, we understand what it takes to design profitable properties that are destinations unto themselves. Our hospitality experts create an immersive, exceptional experience for resort guests. 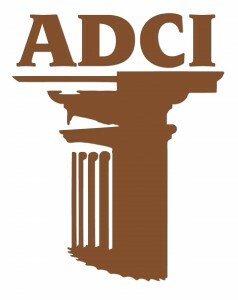 This highly specialized and competitive industry requires a unique set of skills and knowledge to be successful – our expertise is built on 30 years of experience in the industry ADCI helped to create. ADCI – Providing fully integrated architectural, engineering and interior design services for the waterpark industry.